 Today Hidrostal Pumpenbau GmbH, a subsidiary of Hidrostal Holding AG from Switzerland, is a high-performance company with the divisions "Sales of new pumps", "Service & repairs" and "Rental". Since 1991, the brand "Hidrostal" has been successfully established in Borna (Saxony) in the new federal states. Our high consulting level ensures an individual solution for each project. Hidrostal pumps with the screw-type centrifugal impeller are suitable for a wide range of installation situations and help our clients to save energy and costs with their high overall efficiency. With our innovative pump test rig and our own technical service team, we offer our customers a high service level for the service and maintenance of their pumps. Our "Rental" division offers temporary dewatering systems, for example during modernisation work on sewage treatment plants, retrofitting pump shafts or duct relining. 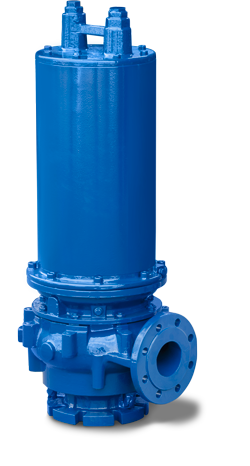 Due to our large stock of Hidrostal pumps as well as additional equipment such as hoses, pipes, etc., we can offer our customers an all-round package for temporary dewatering. Our own lifting technology (Heber 2000) represents a particularly energy-efficient way to dewater. We offer these services nationwide and in cooperation with the respective regional Hidrostal partners in other sales regions. 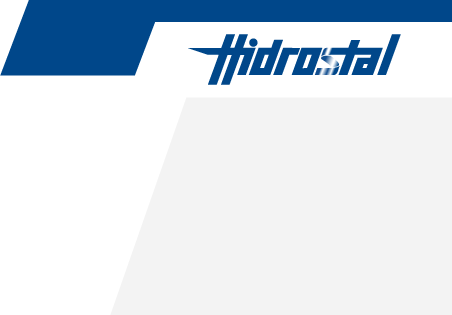 While Hidrostal Pumpenbau GmbH is the contact for prospective customers and customers from the new federal states, Hidrostal GmbH in Wiehl (near Gummersbach) is also available for all inquiries concerning Hidrostal pumps from the western federal states. Our sister company can be reached on + 49 (0) 22 61/98 60-0 or at vertrieb@hidrostal.de.